Stay warm on chilly Fall days! 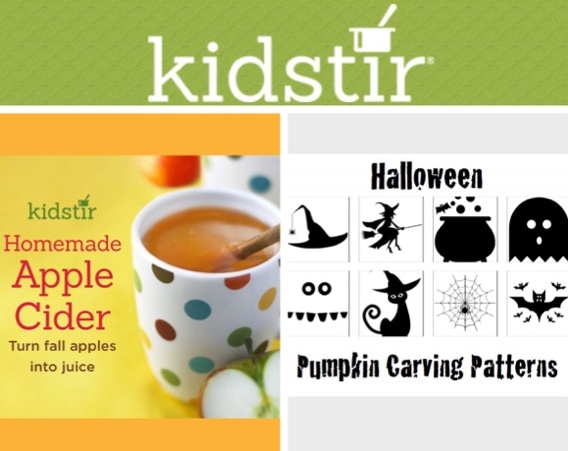 Pick up some apples and follow our stove top recipe for our yummy Homemade Apple Cider. Add flavored cubes from the spooky ice trays in our Spooky Celebration kit and get ready for some scary sipping! 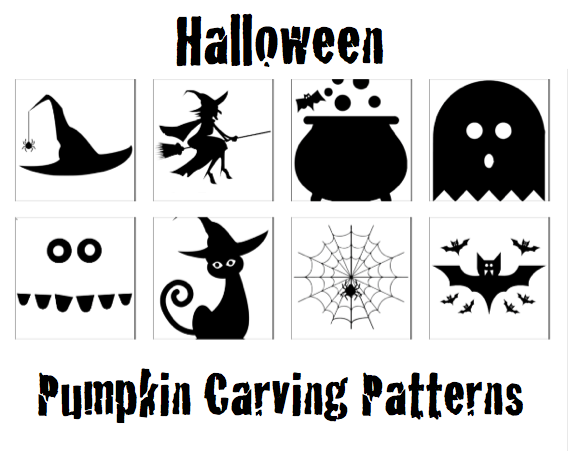 A ghost, toothy face, a halloween ghost and the bubbling witches cauldron make up our “Wickedly easy” patterns to carve. There’s also a black cat carving pattern, a witches hat and big bat with several friends which are a little more challenging to carve. There’s only one thing that will make the homemade ravioli from your Spooky Celebration kit even tastier. Freshly made ricotta cheese! 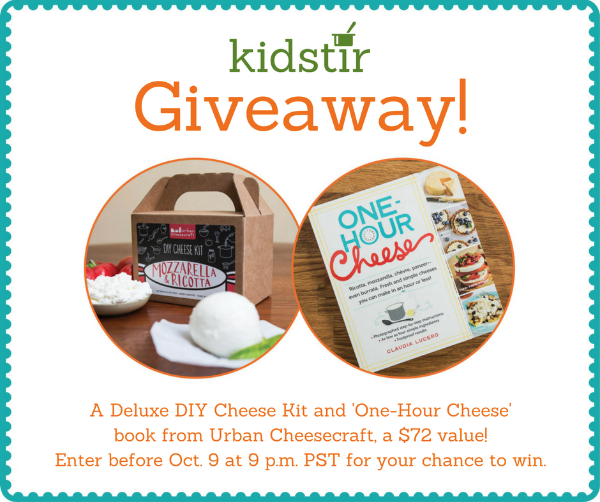 This month’s give-away is a Deluxe DIY Cheese Kit and One-Hour Cheese book from Urban Cheesecraft. You’ll get everything you need to make Ricotta, Mozzarella, Goat Cheese, Paneer & Queso Blanco. AMAZING! To enter, go to our Facebook page and tell us your favorite Halloween treat! Winner selected on 10/10. U.S residents only.